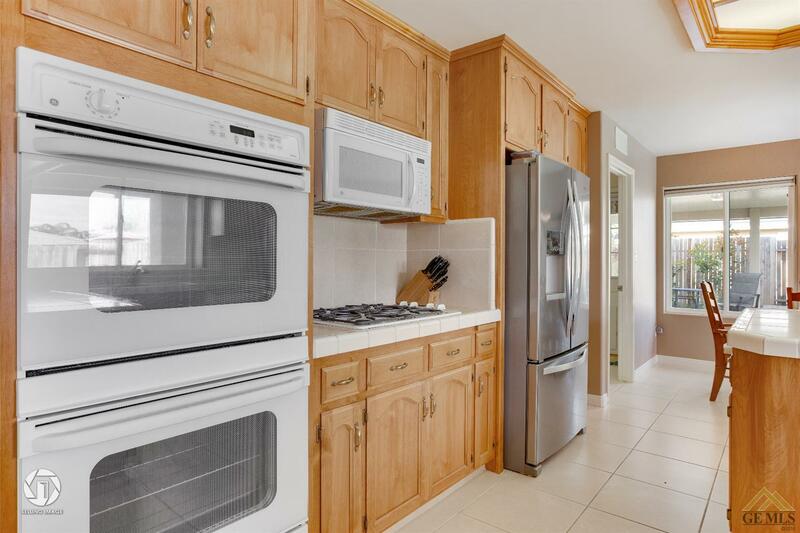 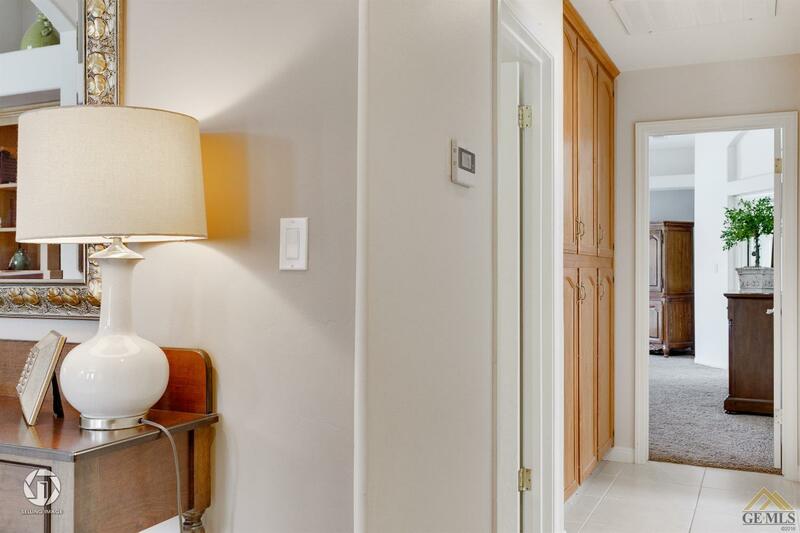 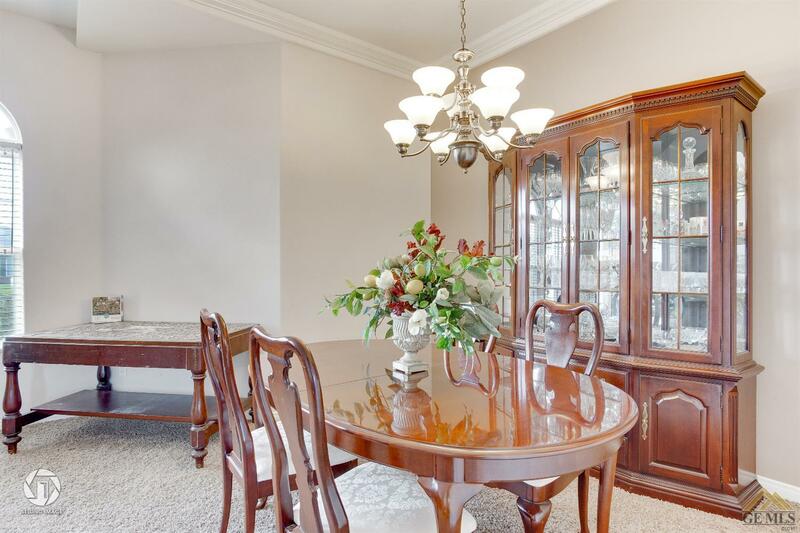 Beautifully designed & meticulously cared for, North/South facing Westdale North home. 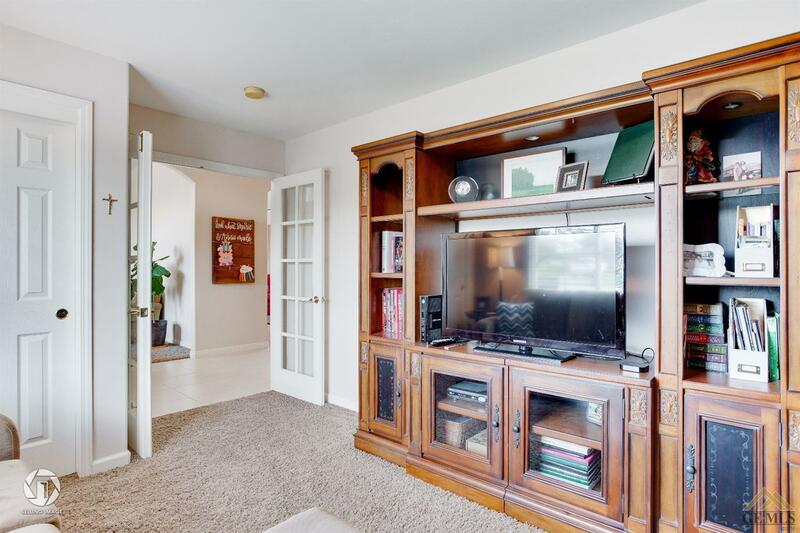 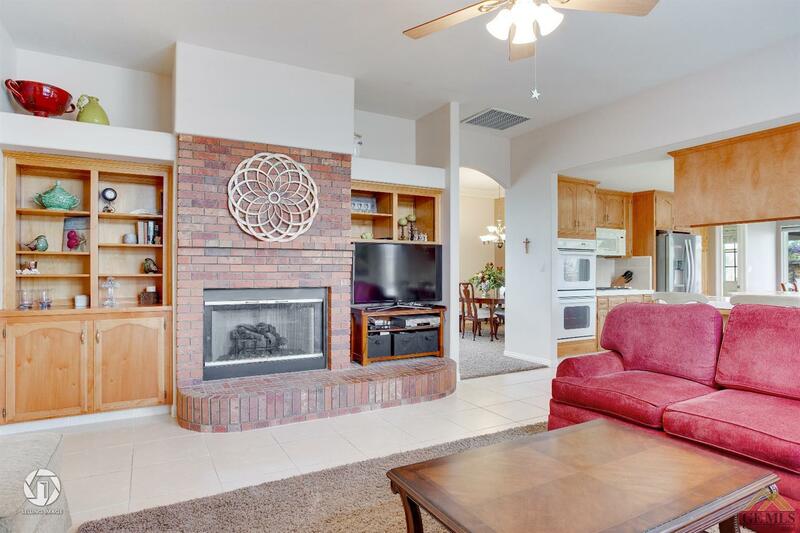 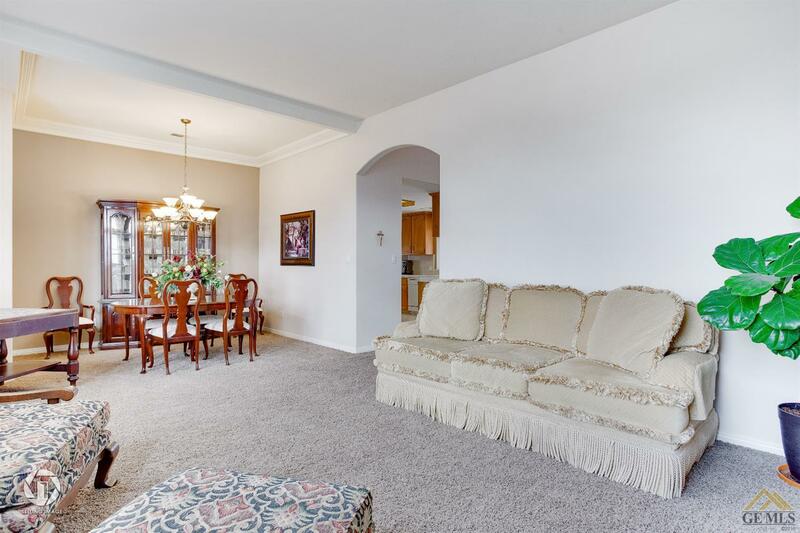 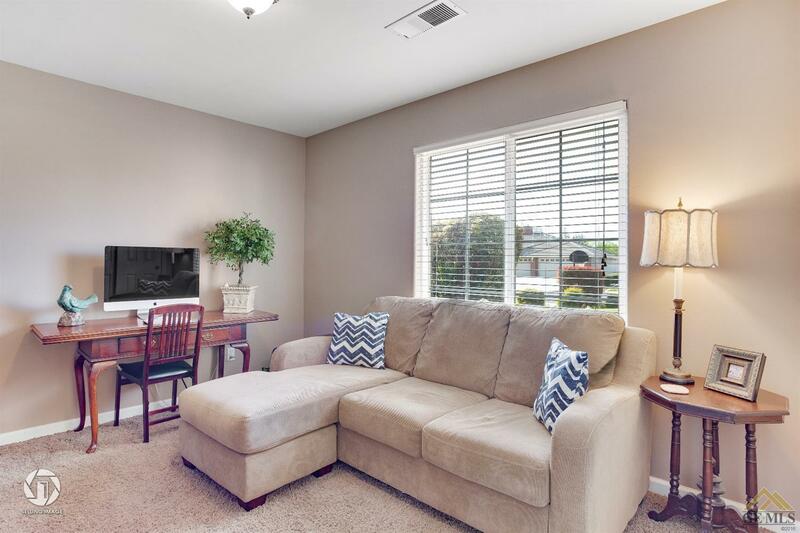 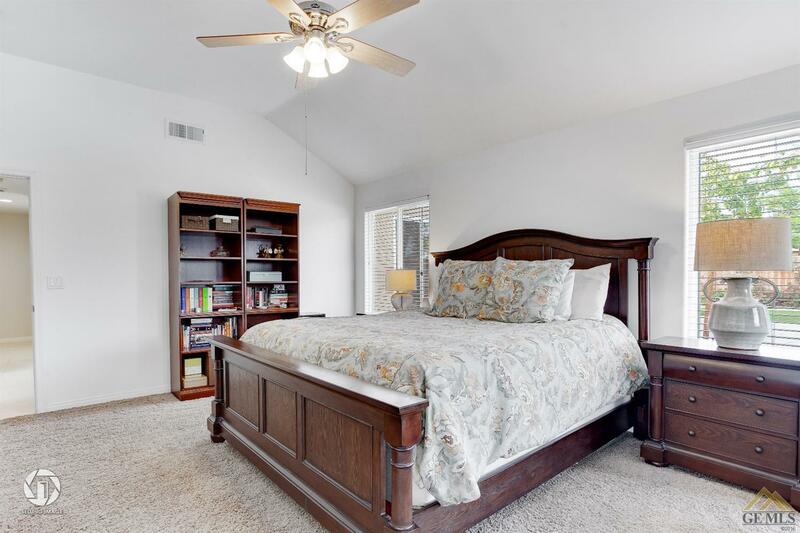 4 bedroom/office & 3 baths give you ample space to spread out. 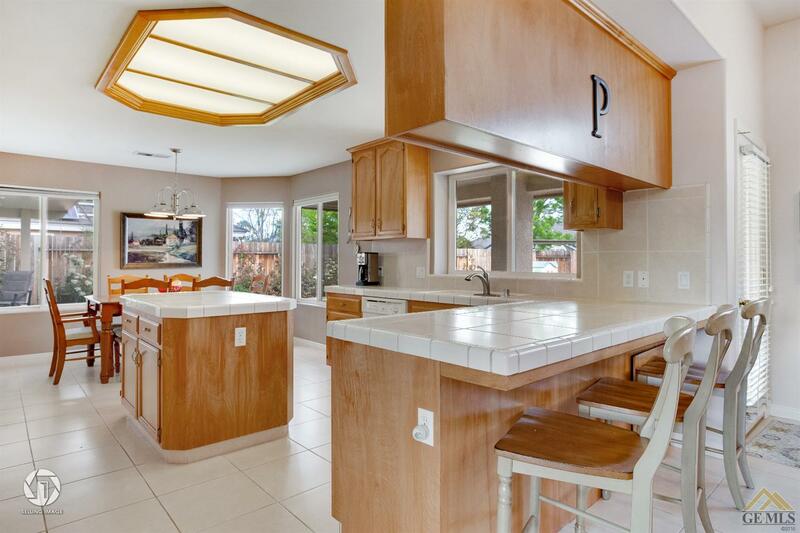 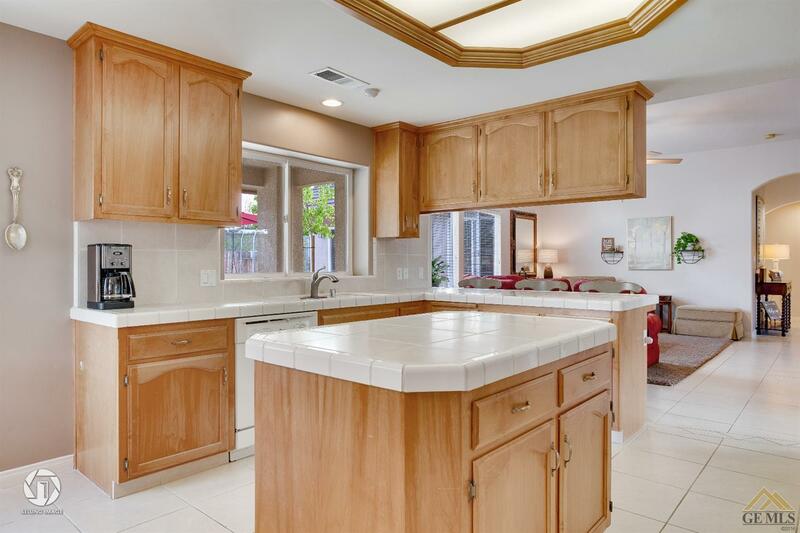 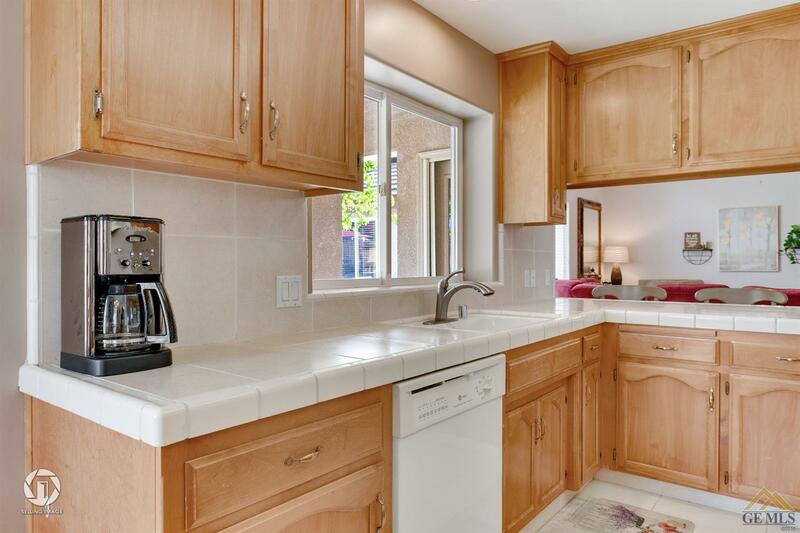 You will have no trouble finding space or storage in the well designed kitchen. 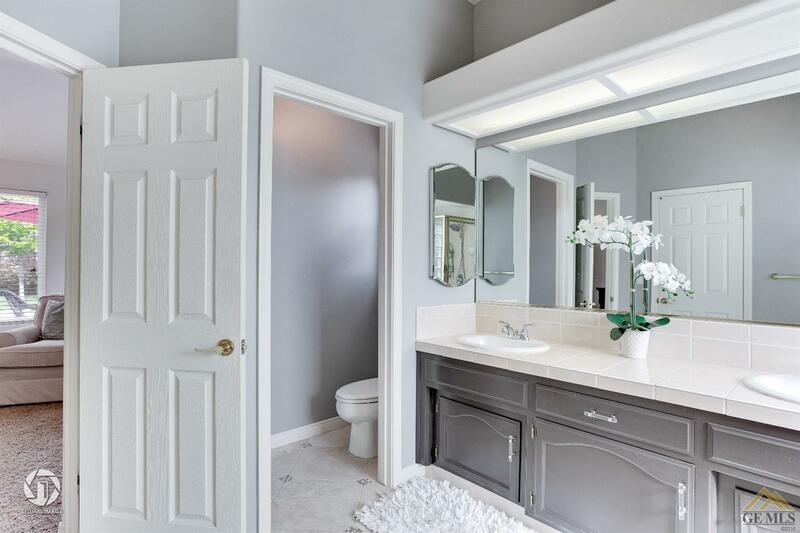 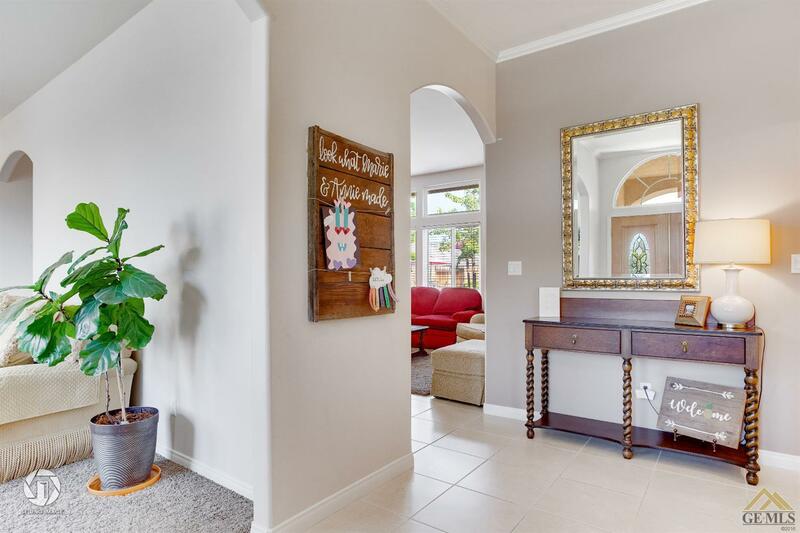 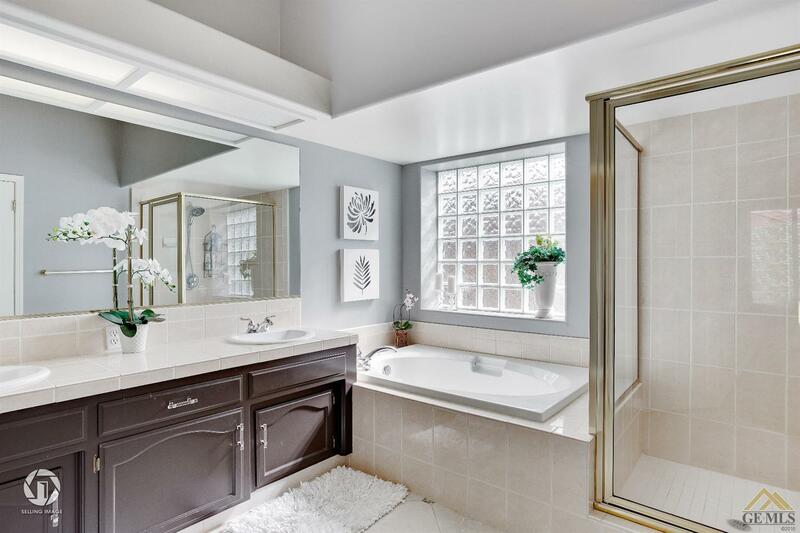 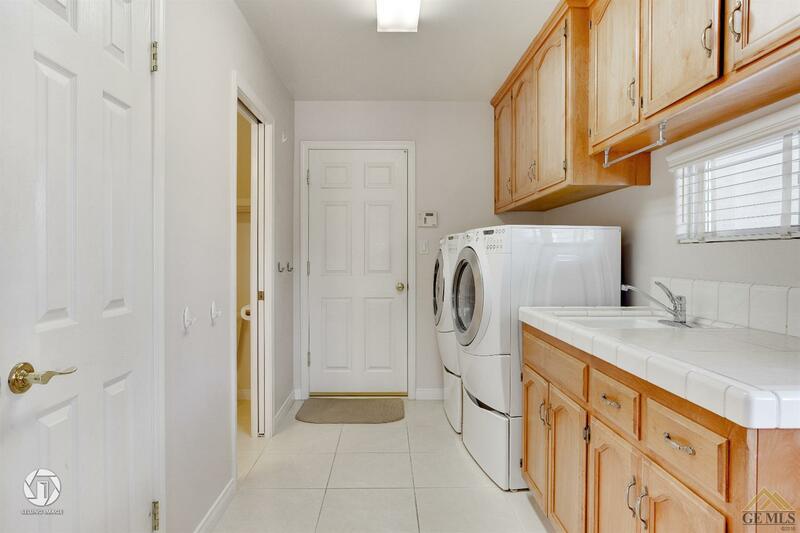 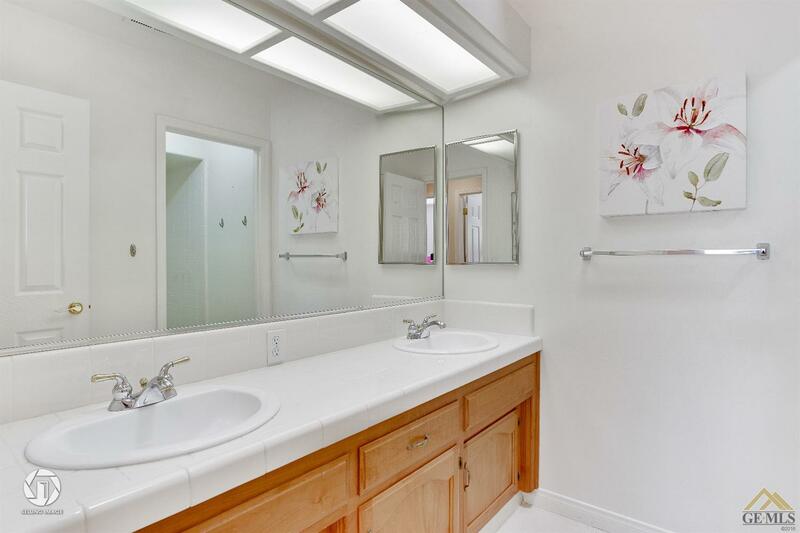 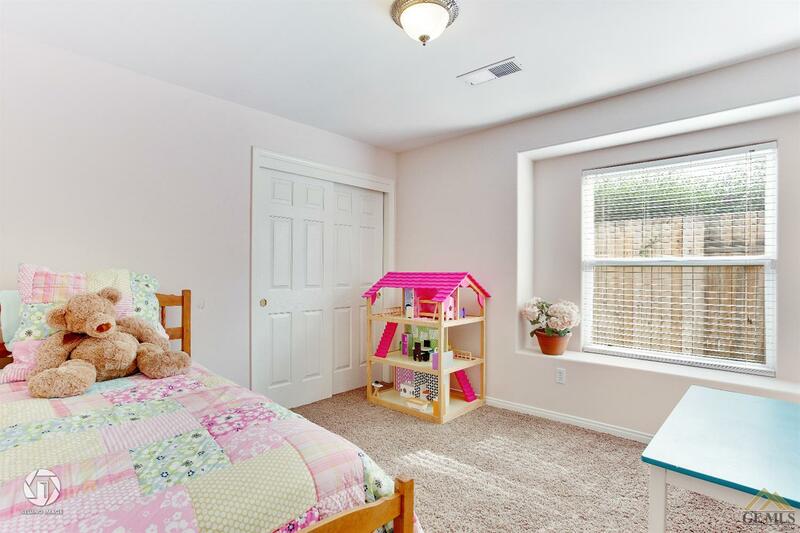 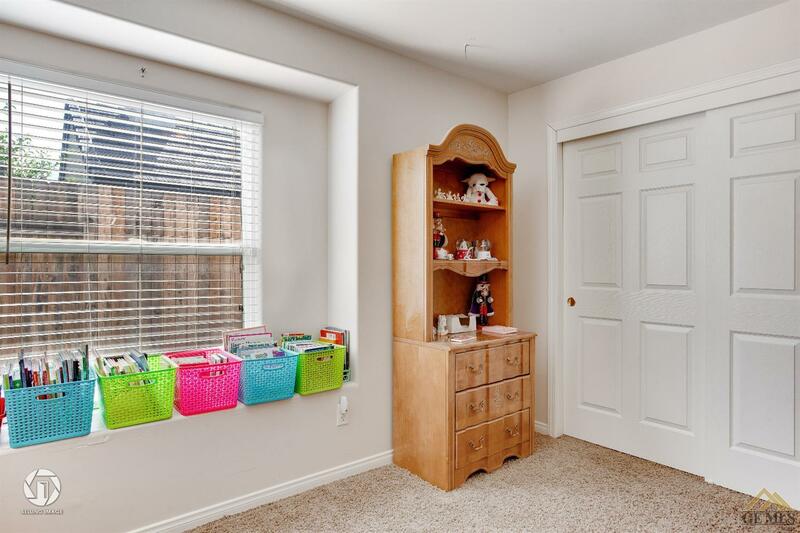 Indoor laundry room & powder room conveniently located off kitchen where it leads you to a beautifully designed pergola featuring built in LED lights, fan & roll down shades. 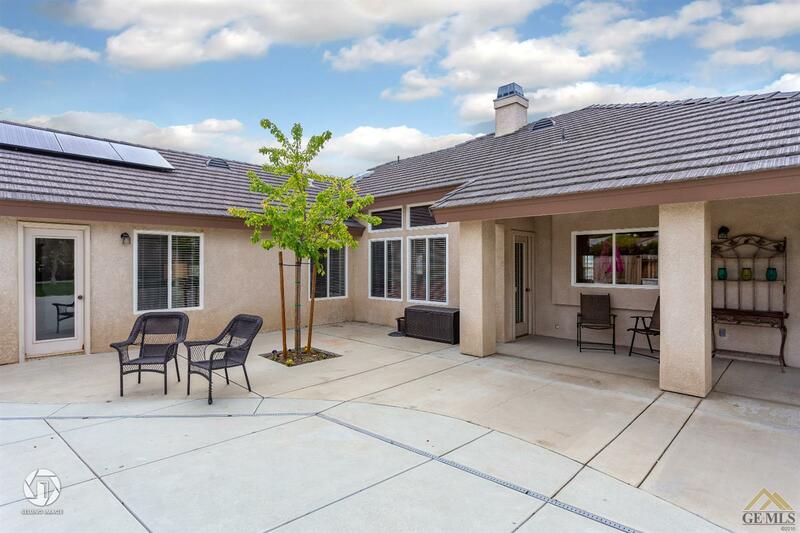 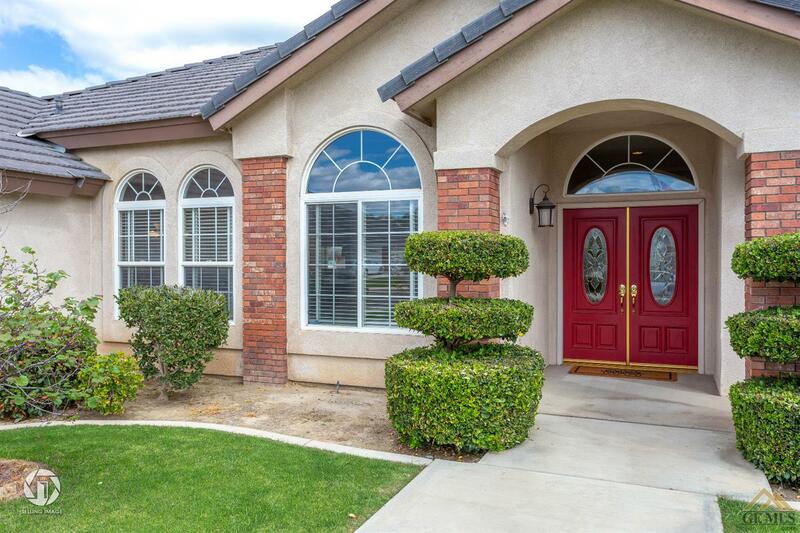 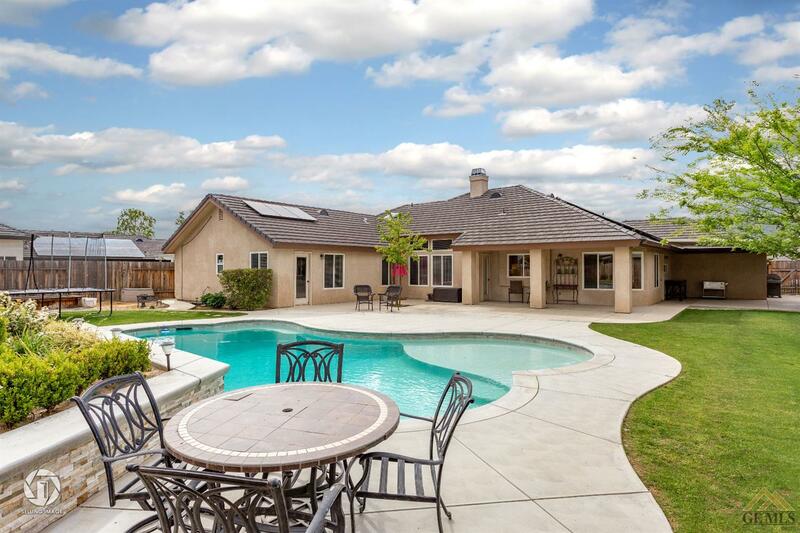 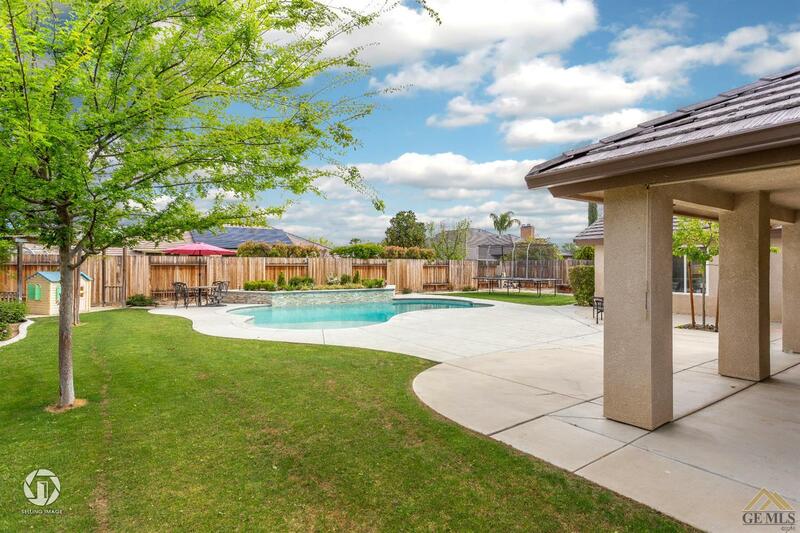 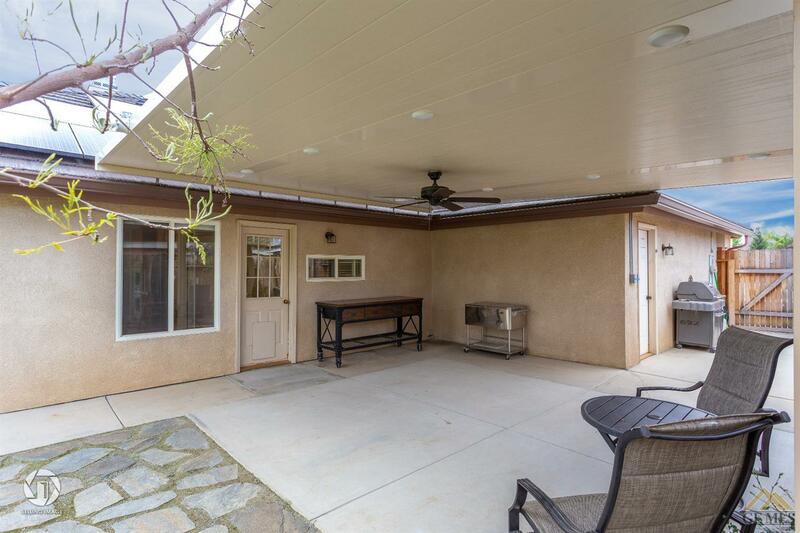 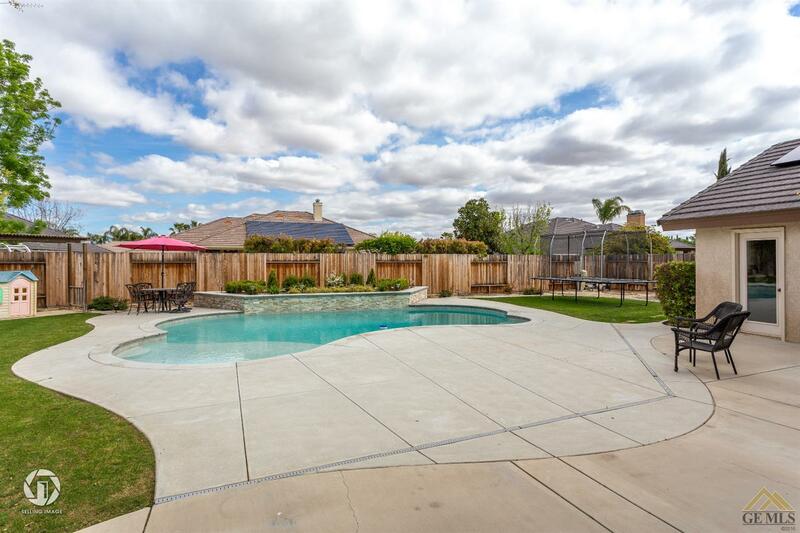 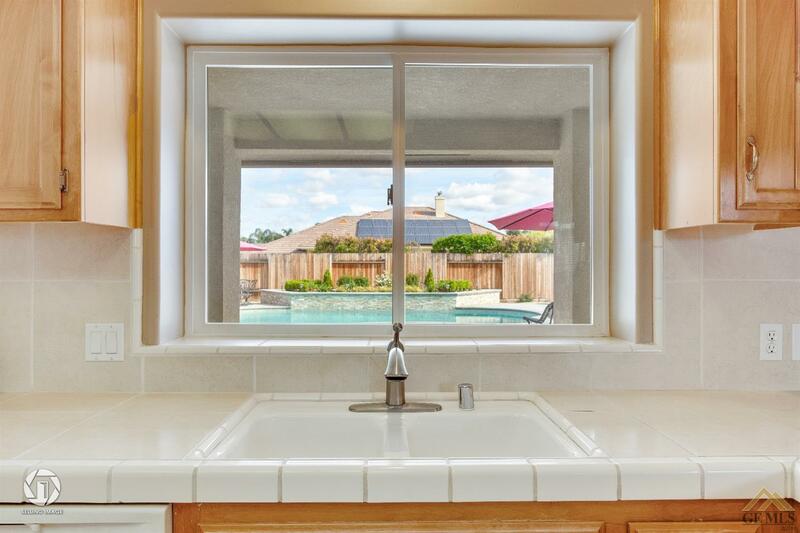 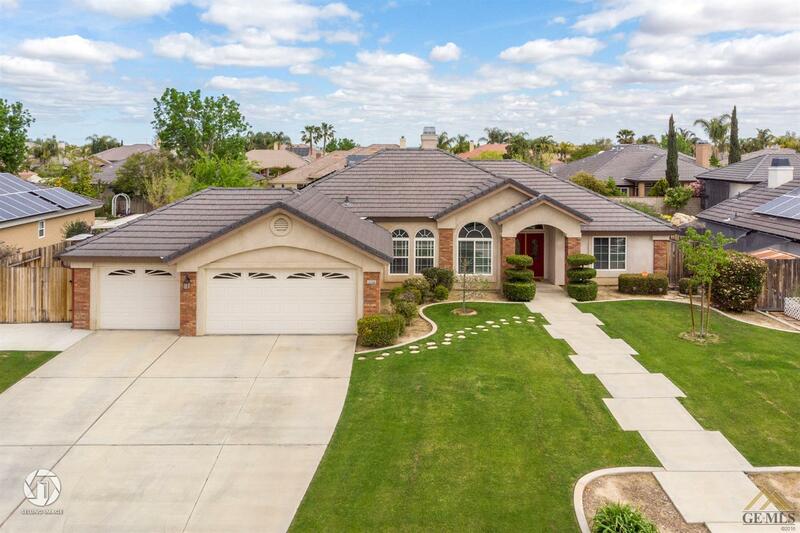 Continue out to the backyard where you will find a 2nd covered patio, large yard & fantastic pool. 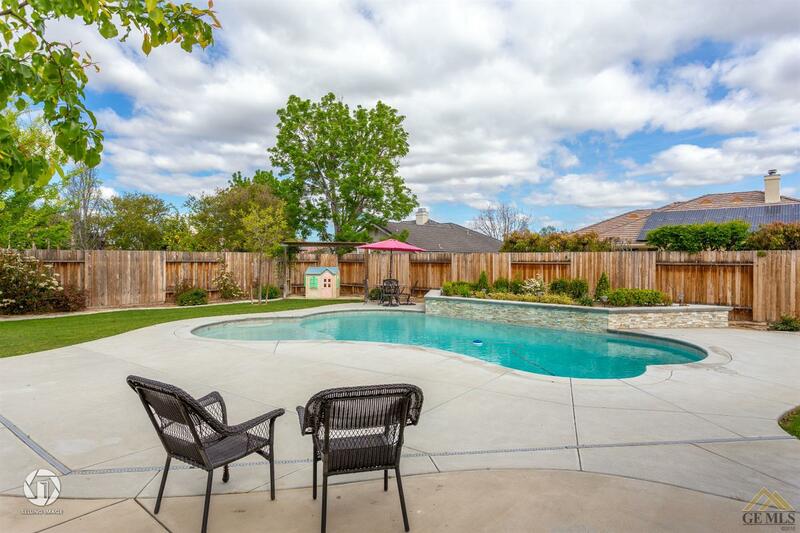 Built in irrigation system throughout backyard w/drip system throughout the flowerbeds. 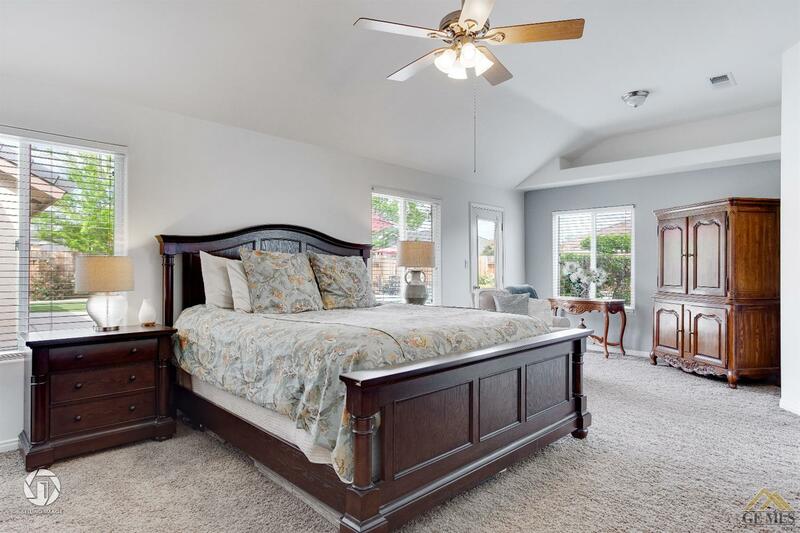 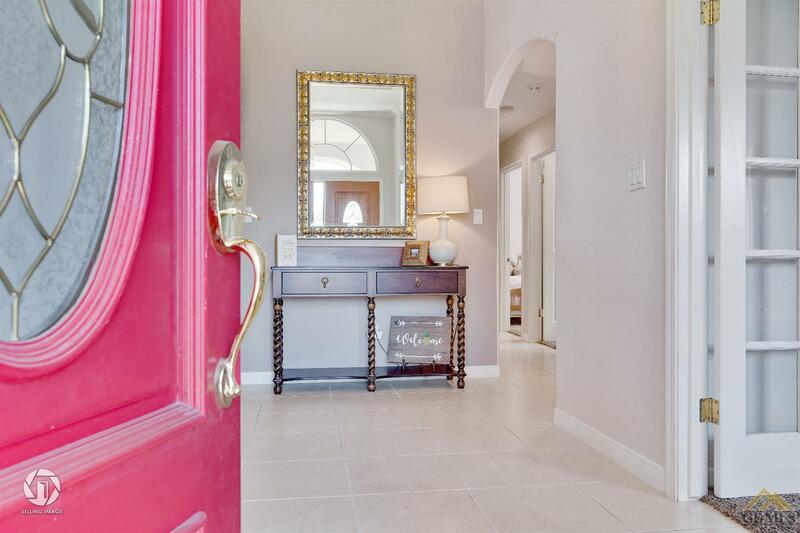 Stepping back into the house, you will find the large master bedroom features a sitting area, an en-suite which has a large walk in closet, shower, separate spa tub & double vanity. 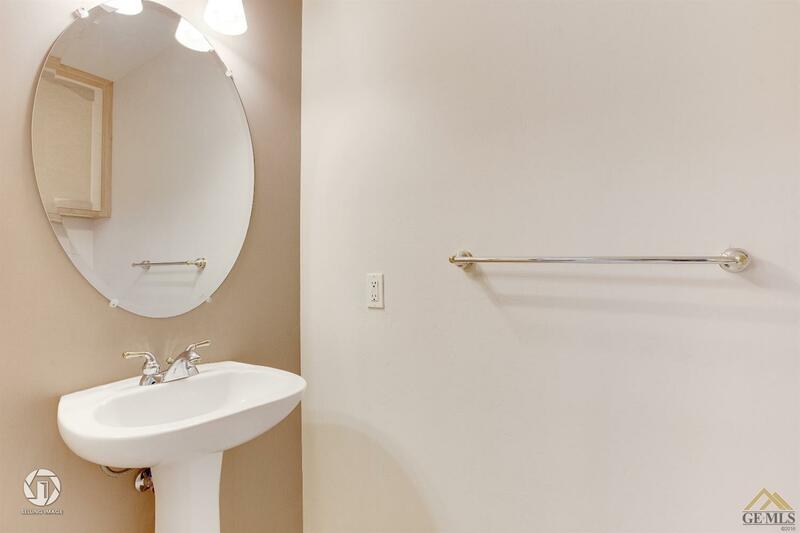 Guest bathroom features double vanity sinks & shower/tub. 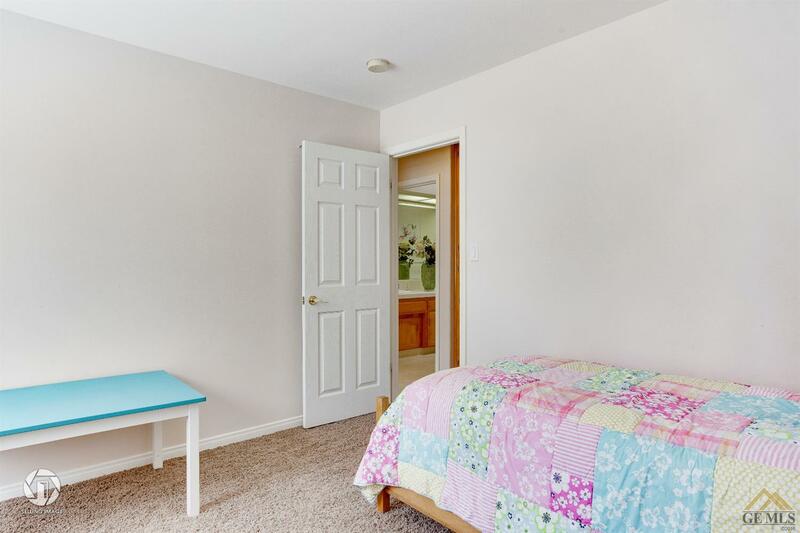 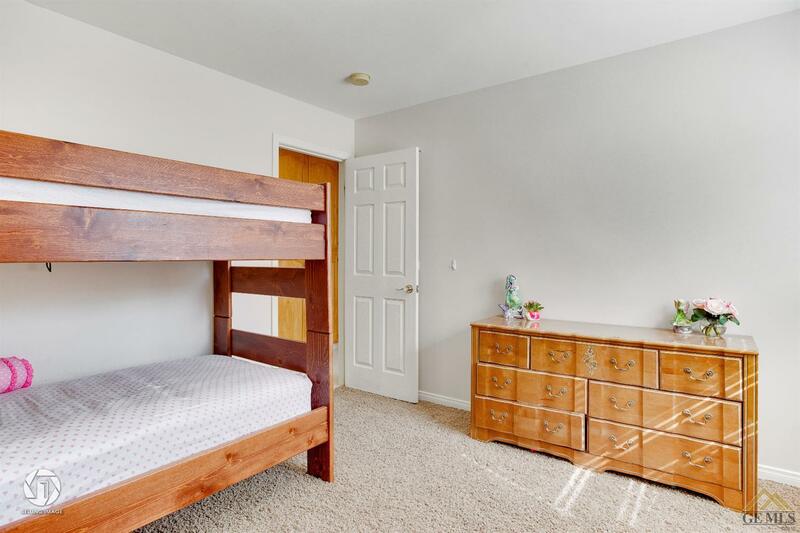 The fourth bedroom can be used as a guest room or office. 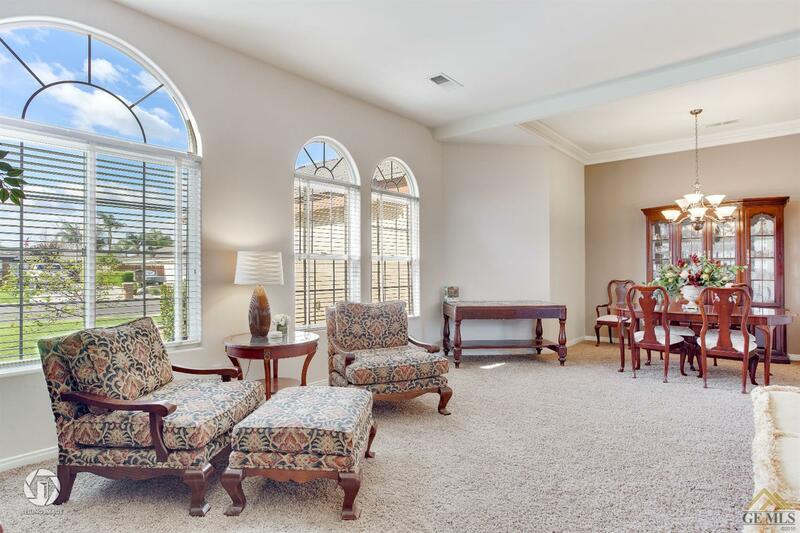 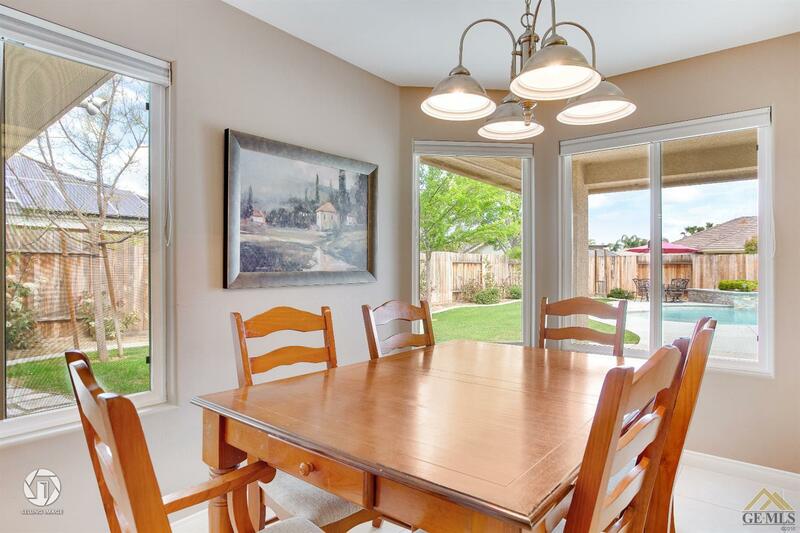 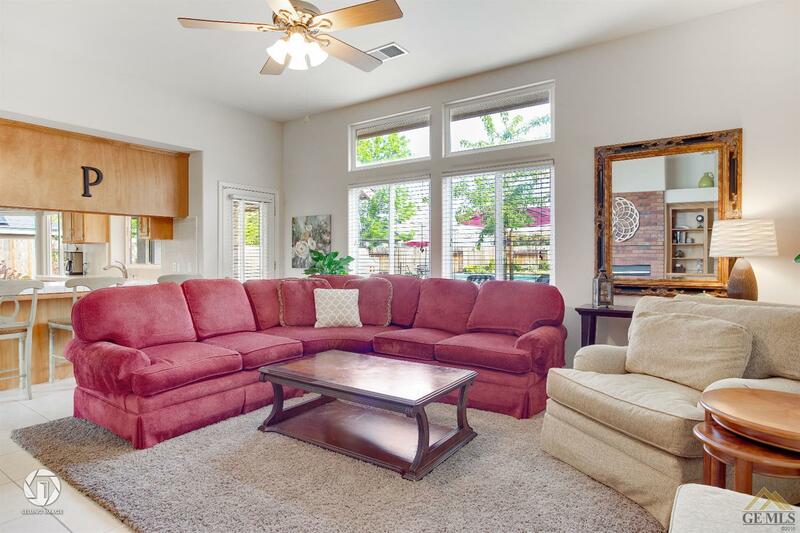 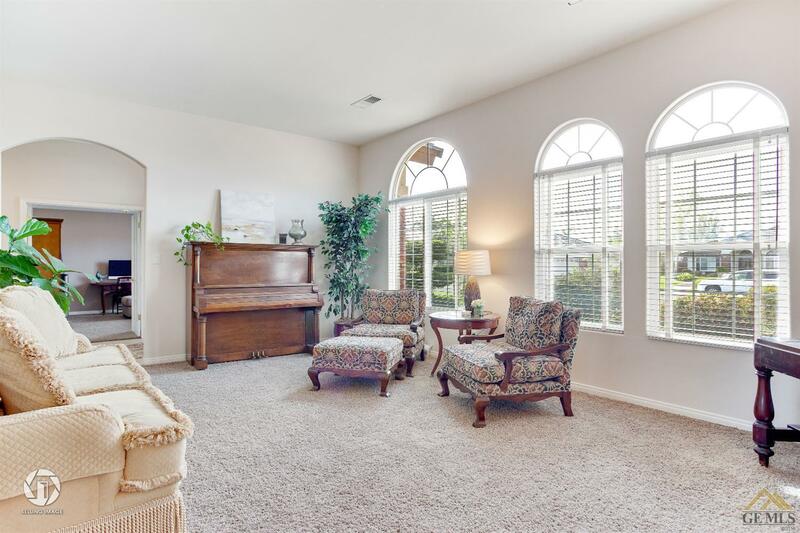 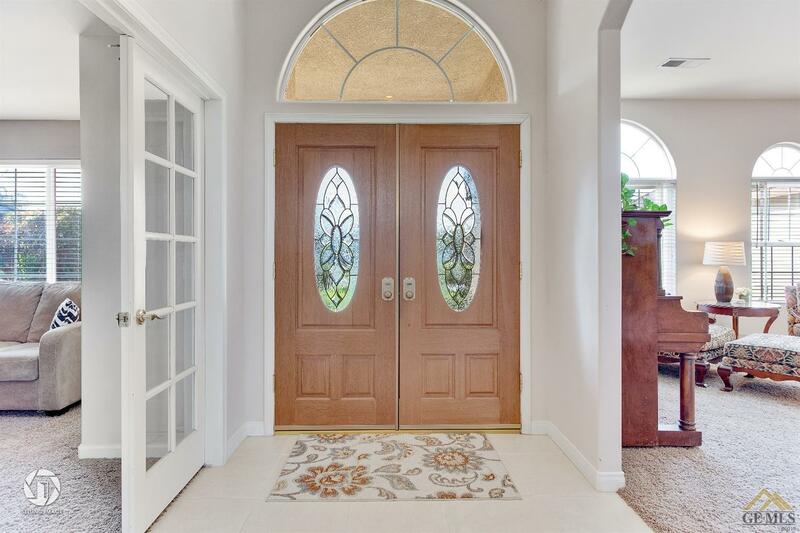 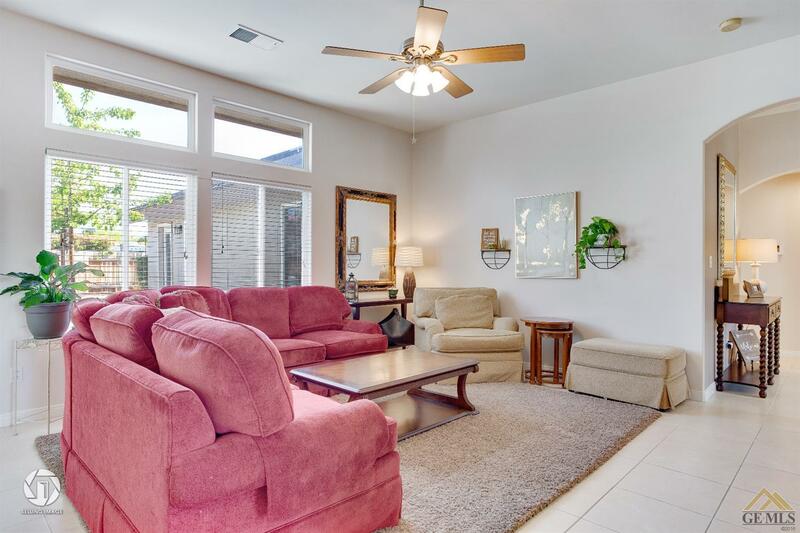 This home is nice & bright w/natural light. 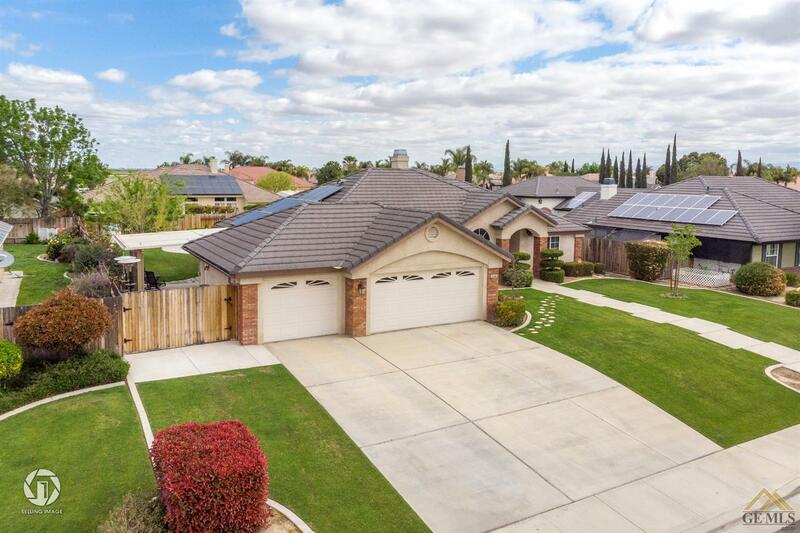 Paid for Solar, 33 panels. 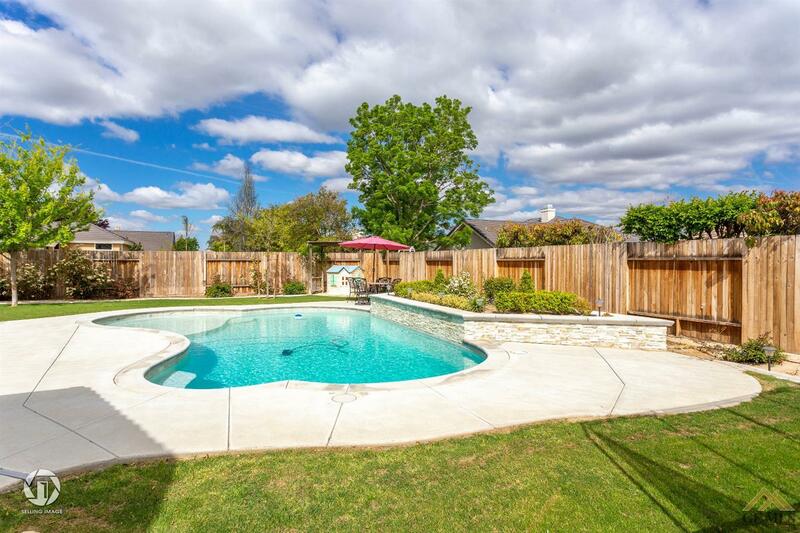 Grab this one while you still can.